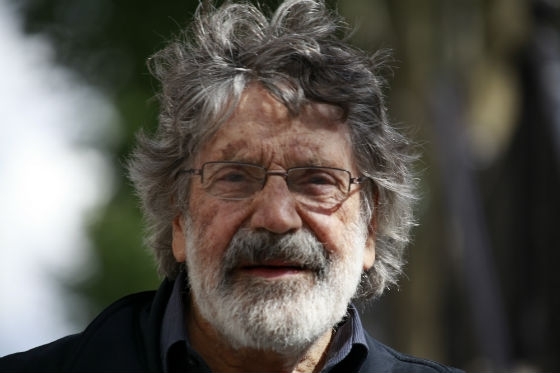 The Franco-Venezuelan artist Carlos Cruz-Diez has lived and worked in Paris since 1960. He is a major protagonist in the field of Kinetic and Optical art, a movement that encourages “an awareness of the instability of reality.” His body of work has established him as one of the key twentieth-century thinkers in the realm of color. Specifically, his art explores the perception of color as an autonomous reality evolving in space and time, unaided by form or support, in a perpetual present.